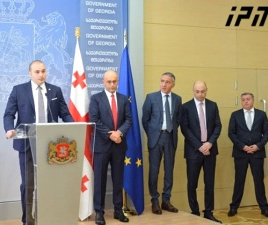 TBILISI, DFWatch–The governing coalition is discussing whether to dismiss the head of parliament’s finance and budget committee, because he is a member of a party that left the coalition. The parliamentary majority believes it would be a mistake to have a representative of an opposition party in charge of the budget. Majority leader Giorgi Volski says the head of the finance and budget committee is responsible for controlling the implementation of the budget, which can be difficult for a representative of the opposition. 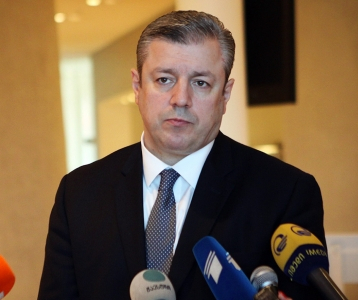 A discussion began about possibly dismissing Davit Onoprishvili after he said that the Ministry of Refugees is unable to spend its financing. 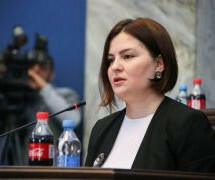 Onoprishvili believes that government should revise the expenditure of such bodies and should prioritize distributing money to the bodies which can spend the money they are allotted. 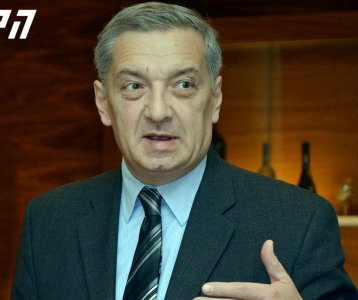 Onoprishvili was finance minister under President Eduard Shevardnadze from 1998 to 2000. He does not plan to resign. Parliament’s regulations stipulate that a majority of 76 votes can dismiss a head of a committee. A new head must be selected within 14 days. After the Free Democrats of Alasania withdrew from the majority, in theory the majority can still dismiss the head of the finance committee but it will require securing the support of every supporter and getting them to the ballot, which is not easy. The Free Democrats currently have three committee heads. 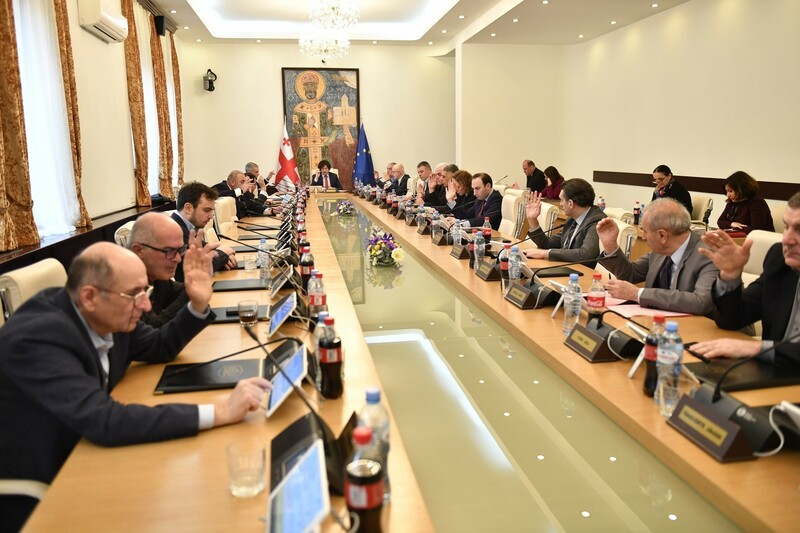 Apart from Onoprishvili, those are Giorgi Tsagareishvili, heading the environmental committee and Viktor Dolidze, who chairs the committee on integration with Europe. In addition, one of parliament’s vice spokespersons is from the Free Democrats; head of the Free Democrats faction, Zurab Abashidze. 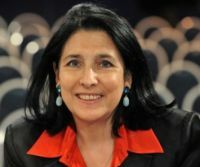 There was a debate over whether to dismiss all Free Democrats committee heads immediately after the party withdrew from the coalition, but parliament decided against it, and the committee heads themselves do not plan to resign.